Buying our letter storage cabinet is one quick fix (if you have purchased LPM 45, 33 or 22). If your order is over £250.00 we are offering this free of charge. Just add the cabinet to your basket and use code provided. However, you can easily improvise and create your own very simply and cheaply. Try vending cups for storing changeable letters. A ‘2 oz espresso cup’ is a perfect alternative for LPm 45 and 33. Whilst a ‘4 oz cup’ usually works for LPM 22. You can buy these for next to nothing. If looking online just check out the internal sizes of the cups, before you buy. 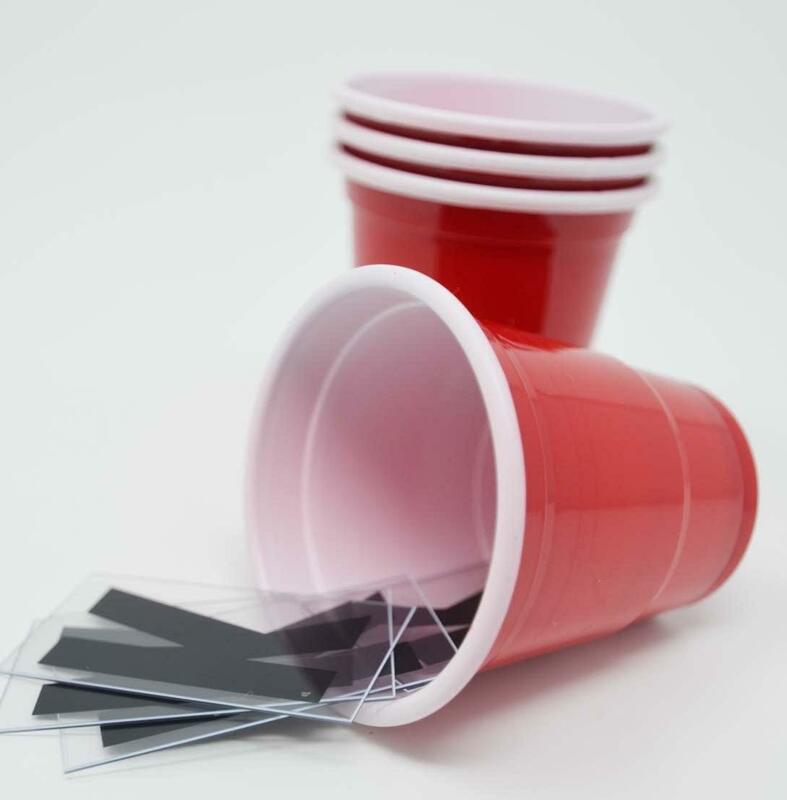 Just tape them together in handy rows so you are dealing with a few rows of cups and not 40 individual! Another tip for storing changeable letters is to stick them on a piece of wood or plastic so you will be able to carry them over easily to the menu board. Lastly get in the habit of taking the old message down first and replace the plastic letters back in the cabinet or cups before you attempt to change the menu board with new message. If you have found other devices or tips for storing changeable letters, get in touch and share!! Next PostWHAT LETTER SIZES FOR MY CHANGEABLE SIGN?